Attack on Titan: The Last Wings of Humanity is a 3DS game based on Attack on Titan Anime/Manga series. The game is developed by Spike Chunsoft and will be released on December 5th, 2013 in Japan. They still haven’t mention it’s release date for North America or Europe. The game cover has already been prevailed. There are two official trailers released for the game. 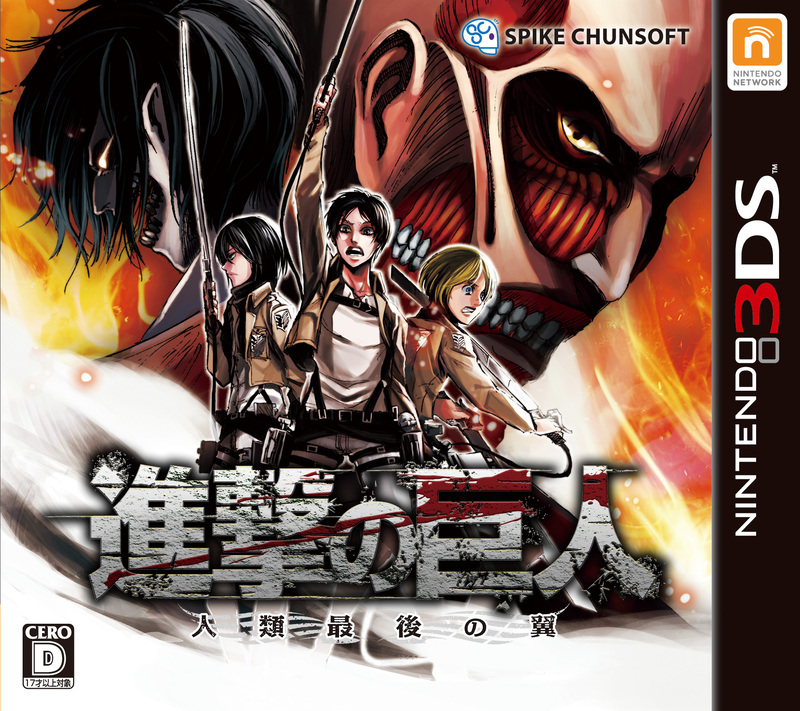 For more follow ups and information about SNK’s 3DS game Click here.